The New York Pops’ PopsEd music education programs are made possible by contributions from individuals, private foundations, corporations, and government agencies. Our PopsEd programs reach more than 6,000 underserved students across New York City each year. Gifts of all sizes ensure that programs will continue to provide music education of the highest quality to New York City’s children. Make a contribution to support our PopsEd programs today. Ticket revenue covers only a portion of the costs of putting on The New York Pops concerts you know and love – we rely on fully tax-deductible gifts from our patrons to ensure our artistic integrity and future success. 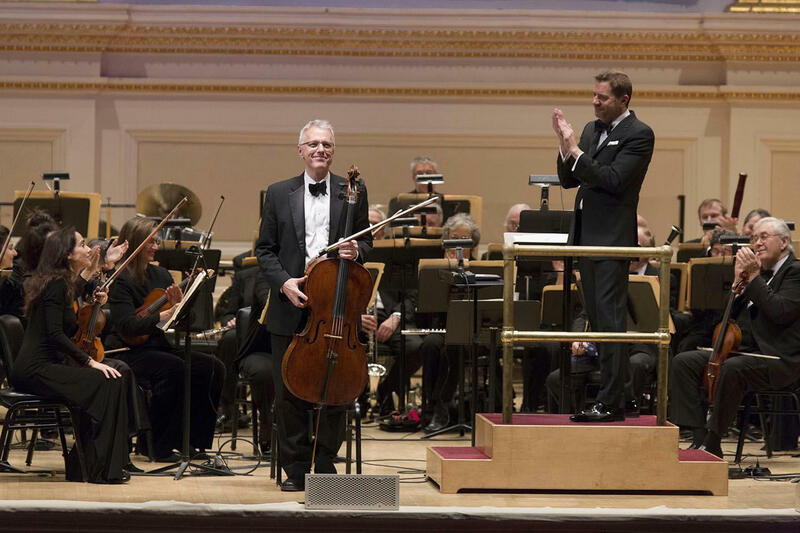 Artist fees account for more than 80% of the budget for the orchestra’s annual Carnegie Hall series (from the 78 musicians of the orchestra to the stellar guest artists and Music Director Steven Reineke). Other costs include commissioning new arrangements and orchestrations, leasing necessary orchestral equipment, and renting space for rehearsals. Make a gift to the Annual Fund today to support the current season of New York Pops concert programming. In 2016, The New York Pops began offering the opportunity to underwrite the individual musicians of the orchestra. Each musician plays an integral role in the orchestra, and our performances would not be possible without any one of our 78 musicians. To learn more about sponsoring an individual musician, a principal musician, or a full section, click here to download a brochure or contact Director of Development Carolyn Bolt at carolyn.bolt@nypops.org or 212-765-7677.